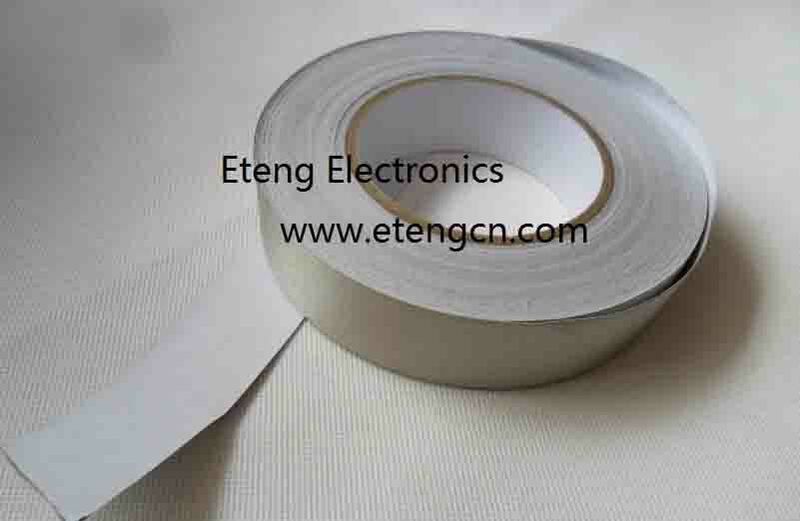 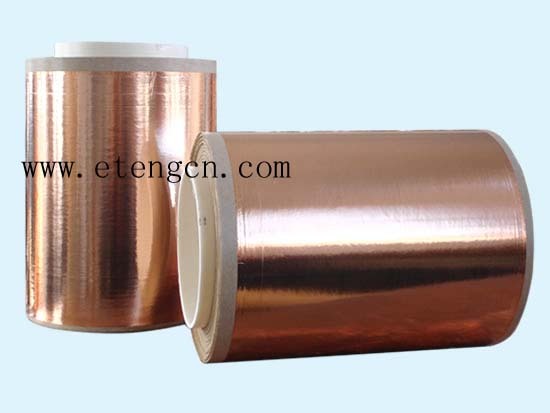 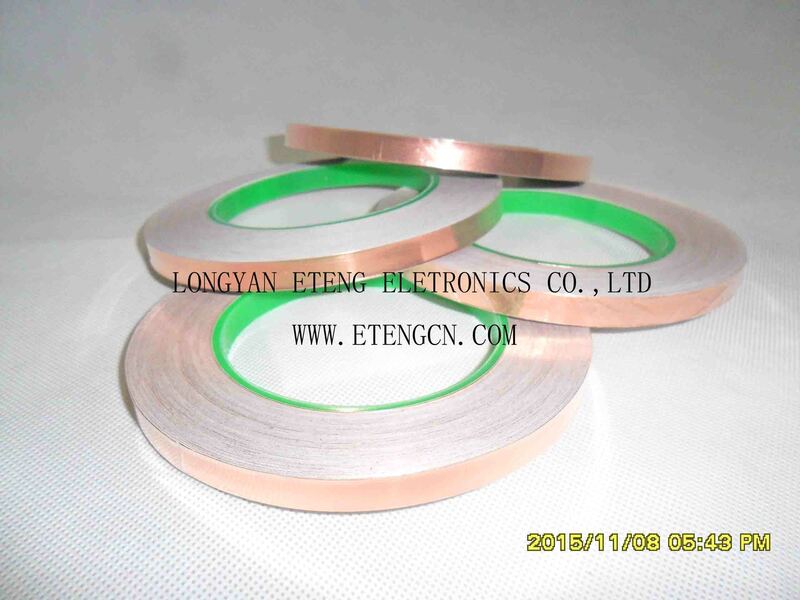 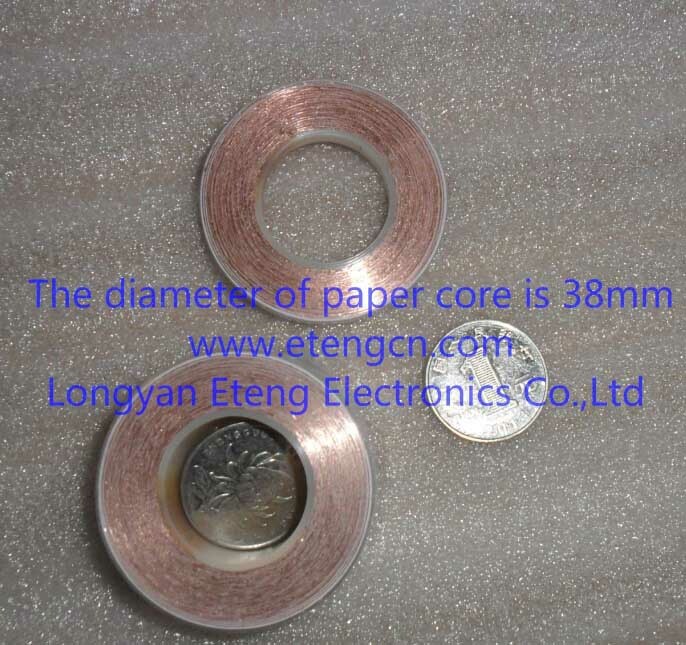 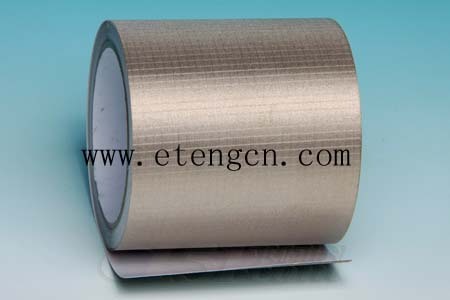 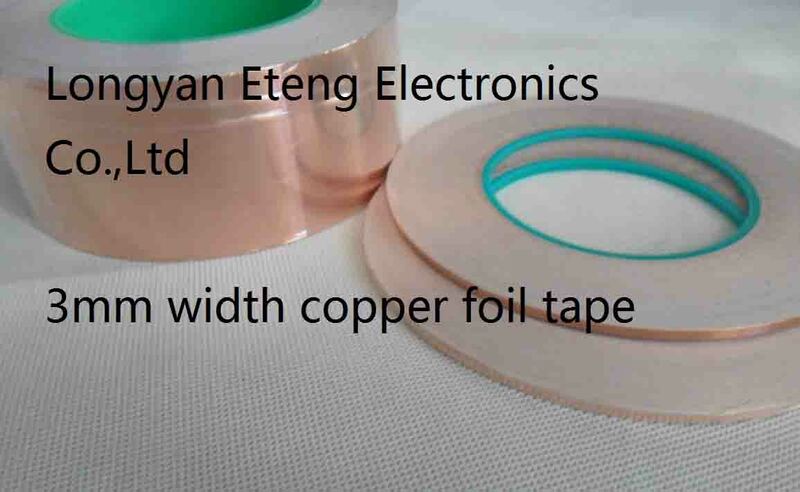 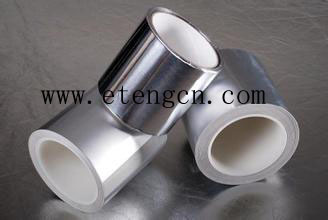 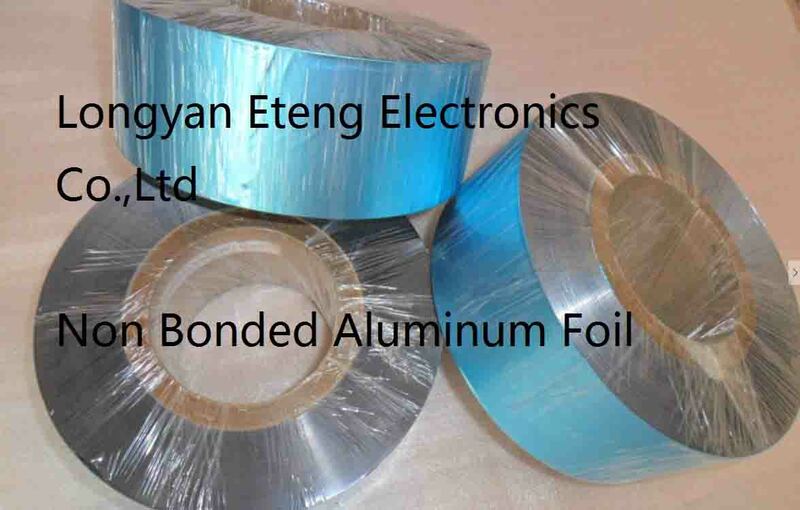 Longyan Eteng Eletronics Co.,Ltd is a adhesive tape manufacturer in P.R.China. 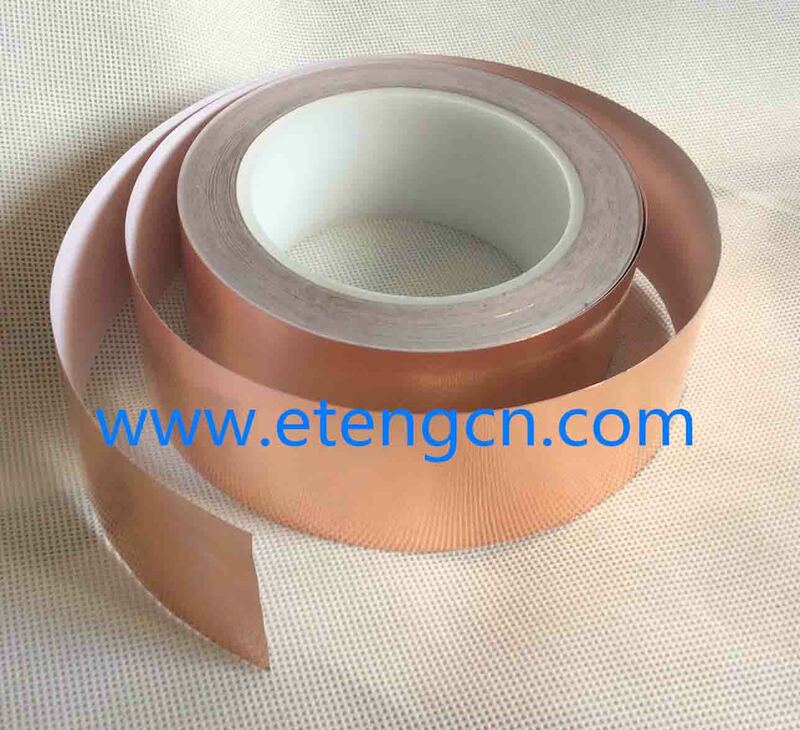 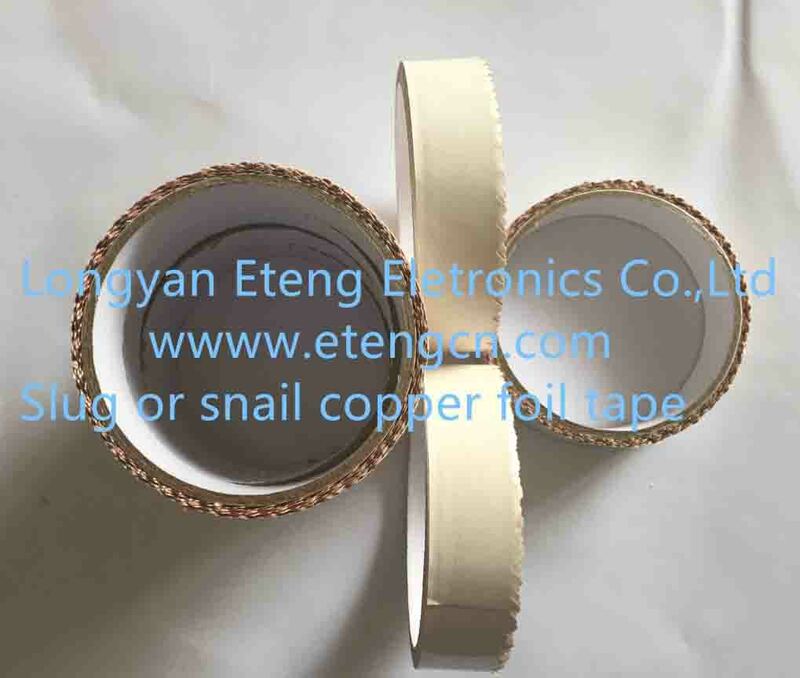 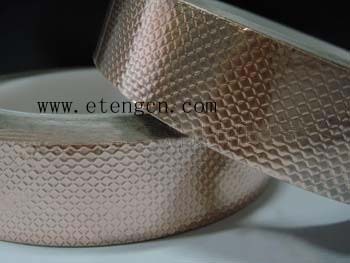 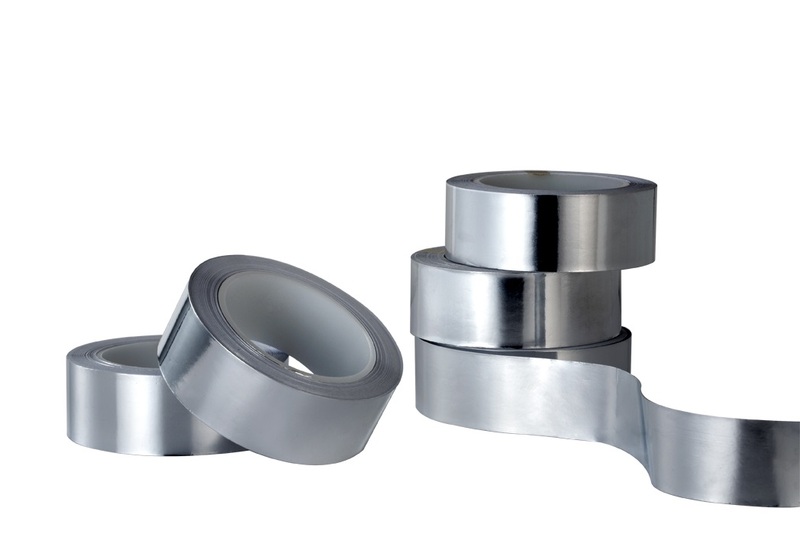 we can coat condutive acrylic adhesive or non-conductive acrylic adhesive on 0.018mm,0.025mm,and 0.05mm copper foil, and roll it on 76mm core or 38mm core.We can slit tape into MIn. 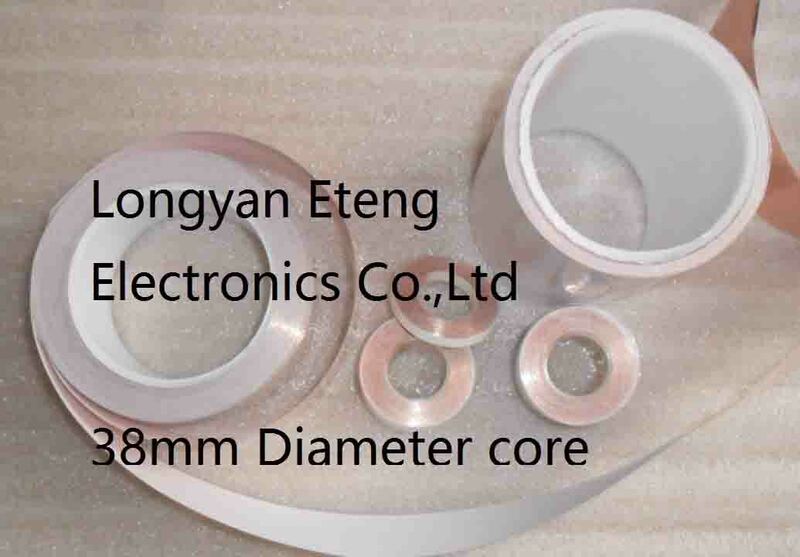 3mm width or die-cutted into round shape or other shape as drawings. 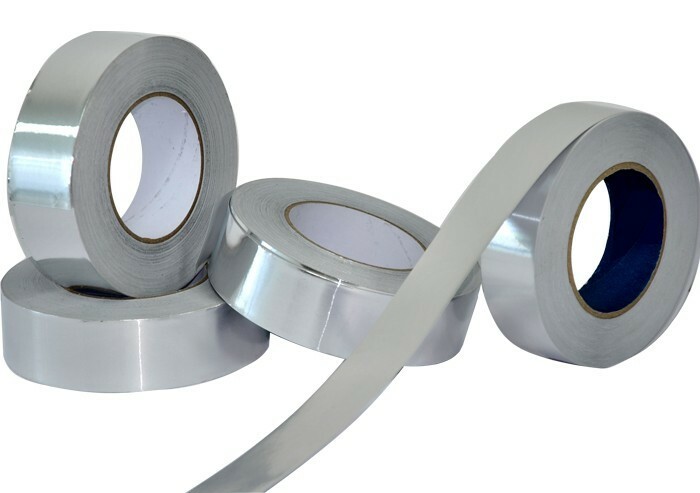 The acrylic adhesive is strong enough, can adhere to not only metal plate but also concrete.